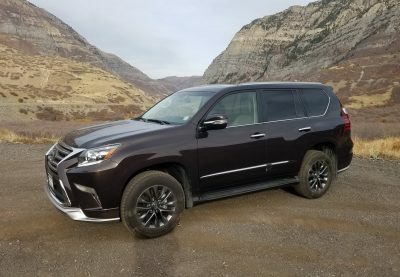 Badged as the Toyota Land Cruiser Prado worldwide, the Lexus GX460 is a luxuriously adorned version for the United States and other upscale markets. 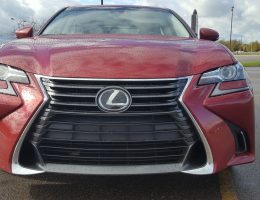 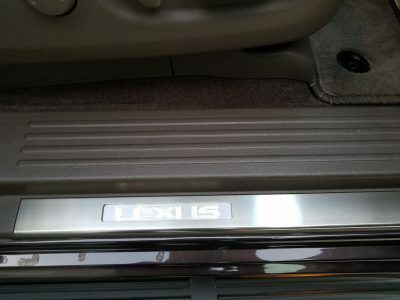 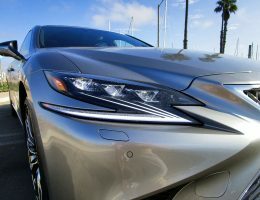 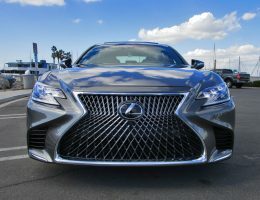 The underpinnings are as durable as one would expect from a Toyota product with all the luxury of a Lexus. 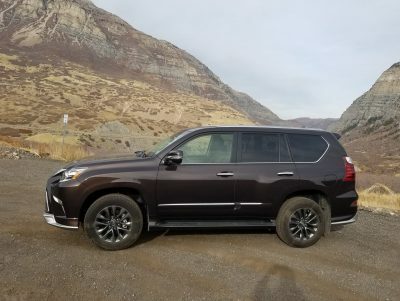 The GX460 is a very luxurious vehicle with all the features you would expect in a Lexus. 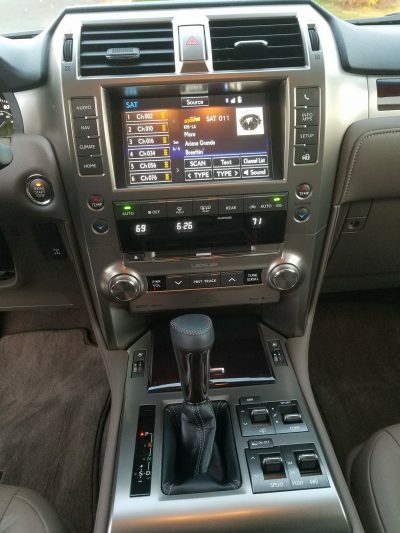 The leather is soft and supple, with heated and ventilated seats. 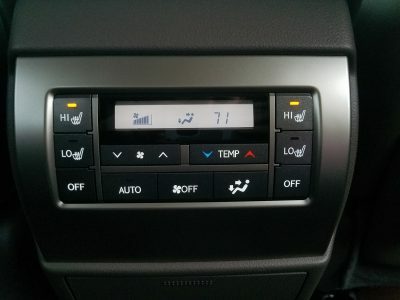 The second row has heated seats, but not ventilated. 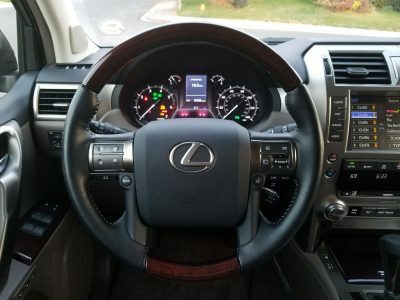 The steering wheel is also heated. 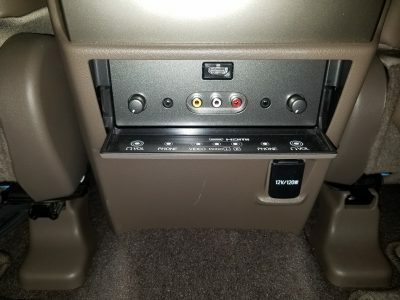 The middle row captain’s chairs are comfortable and allow easy access to the 3rd row. 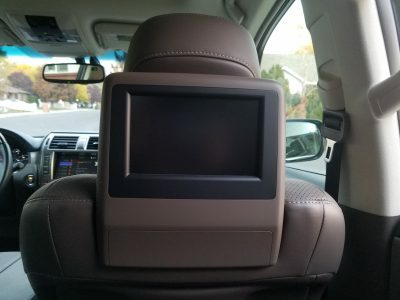 With the commonality of high-quality mobile devices, the rear seat entertainment system feels dated and is an option we would skip. 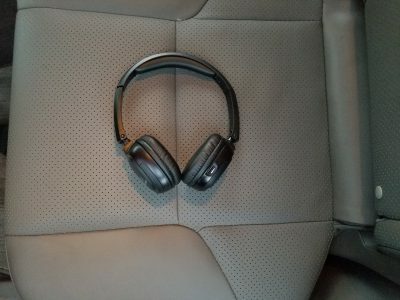 The system is easy to use, and the included headphones have good sound quality. 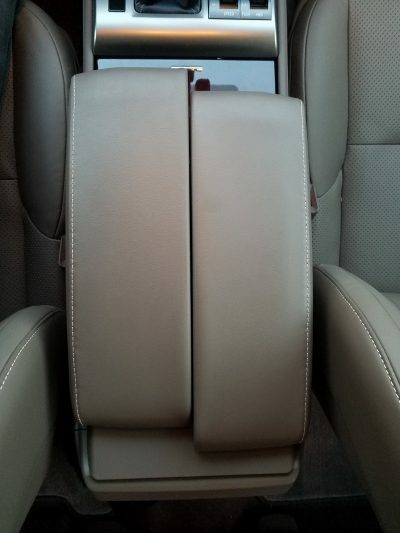 Climbing into the third-row seats, we find that they are a little cramped for adults but are still quite comfortable. 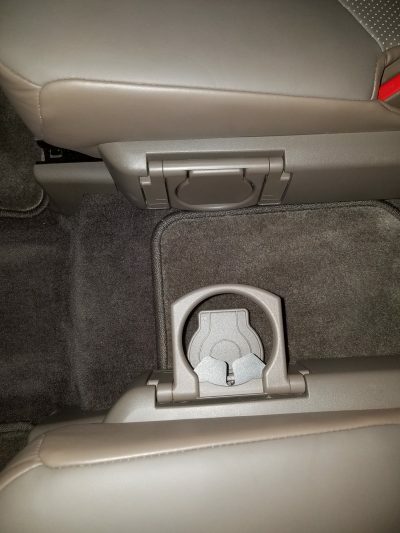 An odd feature is the driver’s side third-row seat cup holder. 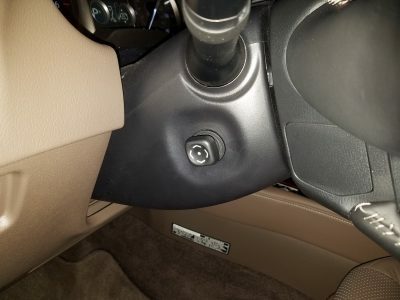 It is about an inch deep, making it essentially useless. 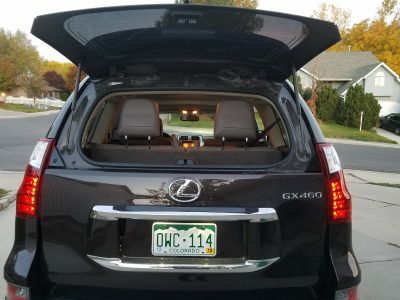 Behind the third row, there is very little room for anything more than a simple grocery run. 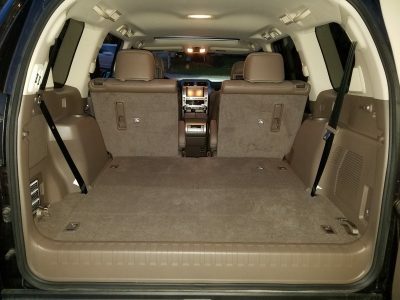 However, both the second and third row seats can be folded to make for an expansive and mostly flat load floor. 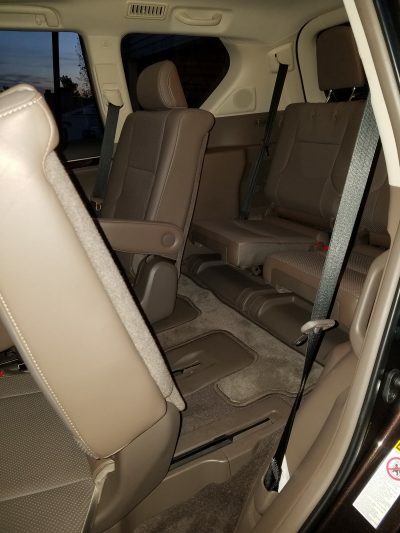 We presume that most purchasers of this vehicle would leave the 3rd row seats folded flat most of the time to provide enough space for daily use. 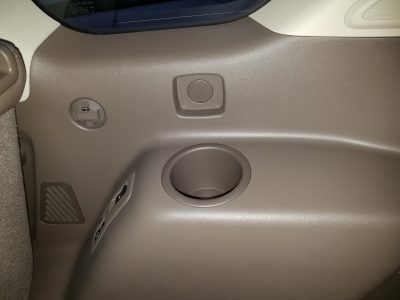 At the rear of the cargo area there is a 110-volt outlet to help power larger items that cannot be run from a normal USB outlet. 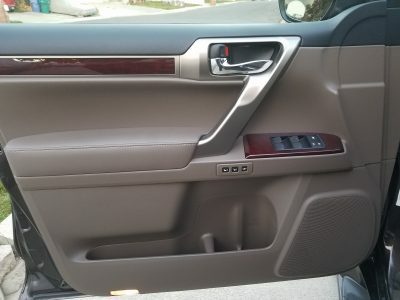 Inside the rear door is storage for tools, a first aid kid or other items. 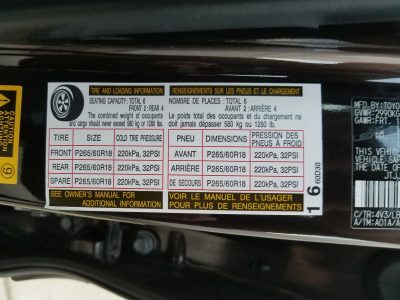 Next to that storage, there is an additional storage box for the tire-changing equipment. 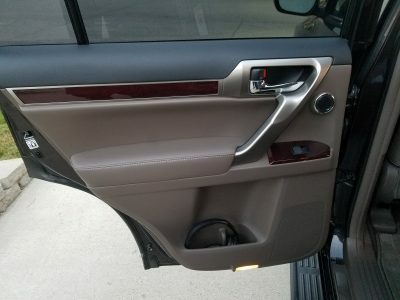 Another nice item on the rear door is the lock mechanism to hold the door open. 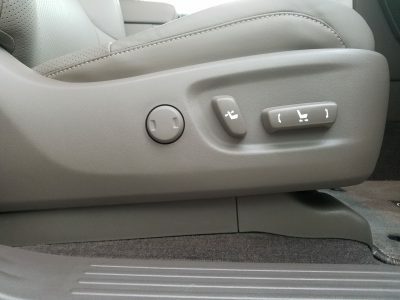 The door will stay in any position on flat ground with no wind, but if the slope is too great or there are high winds, the lock mechanism is a lifesaver. 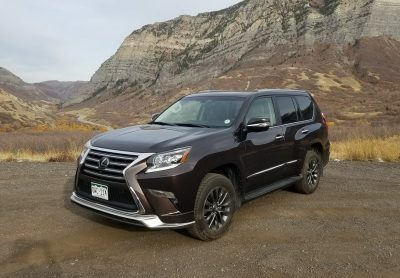 While the GX hasn’t had any drastic exterior changes since 2010, it does incorporate some nice features. 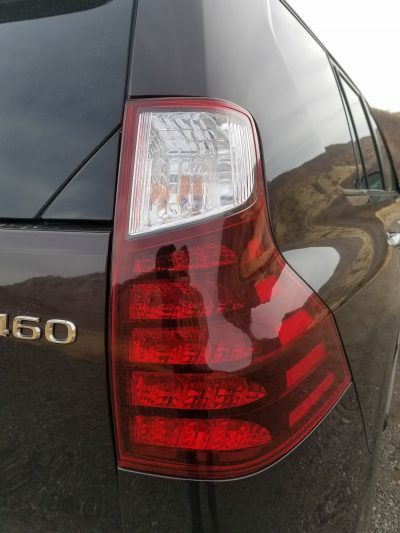 The rear wiper is hidden in the spoiler at the top of the rear window. 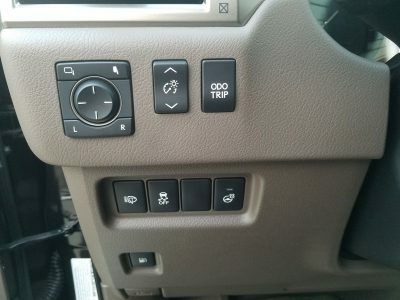 It’s so well integrated that it’s hard to find unless you are really looking for it. 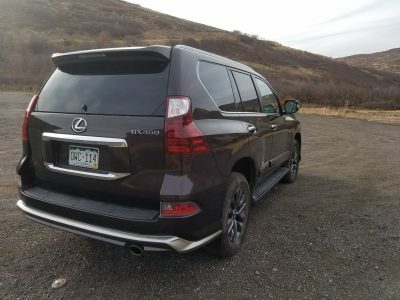 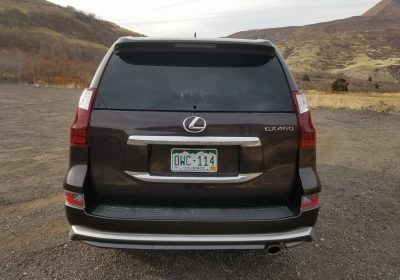 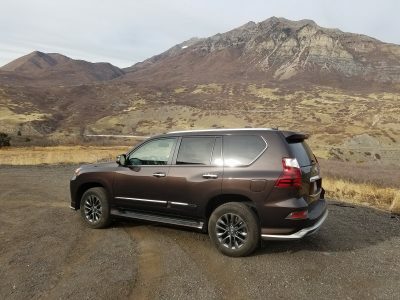 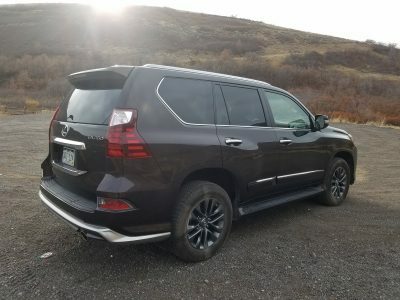 While it lacks the tailgate of its big brother, the LX570/Toyota Land Cruiser, the GX has a rear window that opens up and the rear door that opens toward the passenger side. 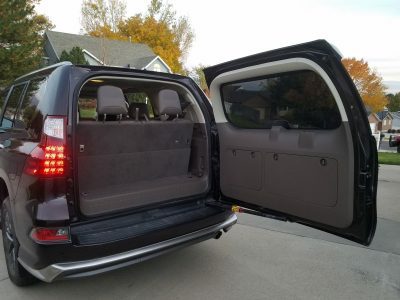 Having both a window and a door that open provide for versatility in loading. 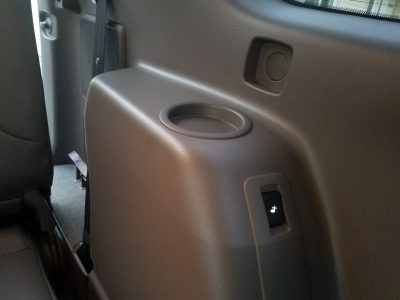 The sideways opening door is quite large, making loading and unloading simple. 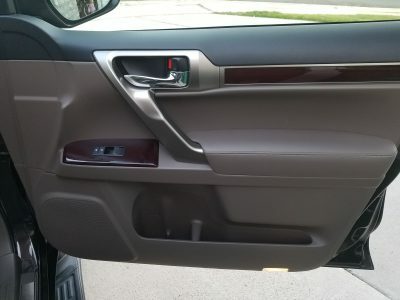 However, the large door is difficult to access in tight spacing and in parallel parking stalls when another vehicle is parked close behind. 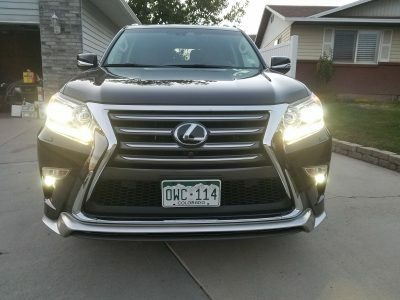 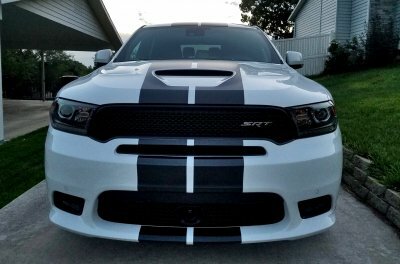 A very bad trend in the US market, set by laws in some areas, requires the headlights to be on with the fog lights. 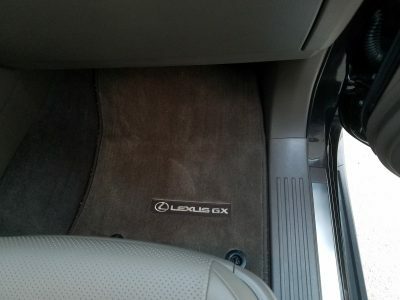 Like many vehicles today, the GX has this issue. 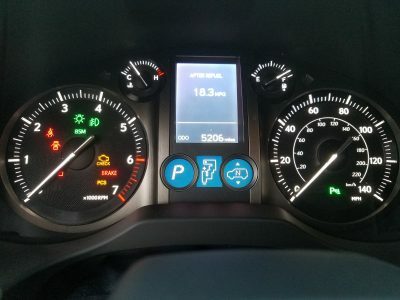 This means the fog lights are useless for driving in fog or blizzards, as the normal headlights will reflect off the snow or fog and back into the driver’s eyes. 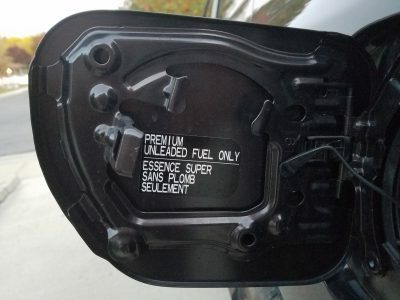 We don’t blame the manufacturers for this, as they are only trying to conform to the law. 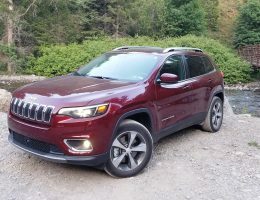 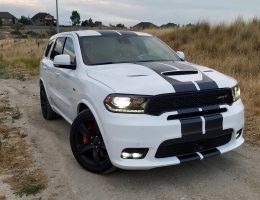 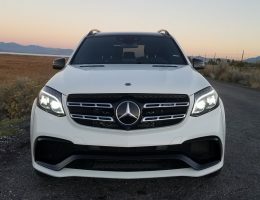 Some other nice exterior features are running boards that make access into this high vehicle quite easy, headlight washers that spray washer fluid onto the headlights, a full-size spare tire and a trailer hitch receiver. 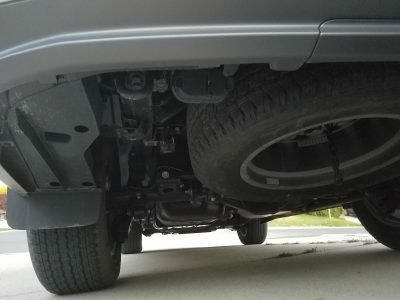 One downside to the hitch is that the trailer wiring plugs are mounted way off to one side, rather than near the center. 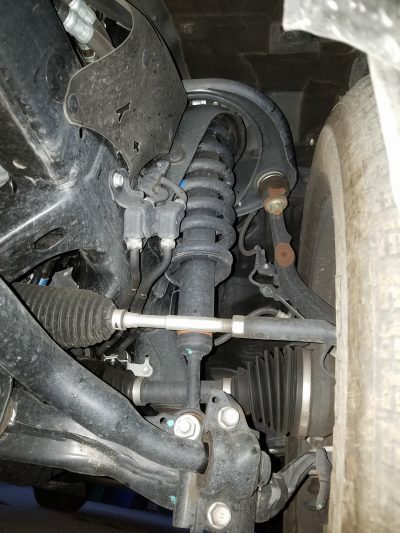 This may require an extended wiring harness for some trailers to reach the plug. 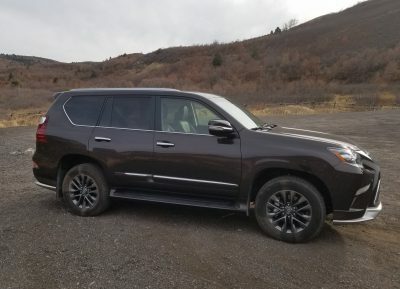 The driving dynamics are that of a body-on-frame SUV. 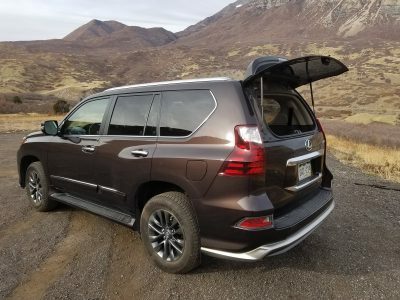 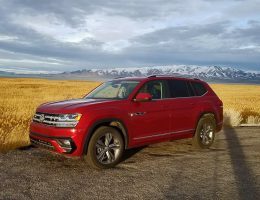 It doesn’t handle like a sports car, or even other modern day unibody SUVs, but it was never designed to. 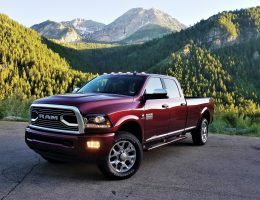 The KDSS (kinetic dynamic suspension system) helps reduce body lean on-road and provides for better articulation off-road. 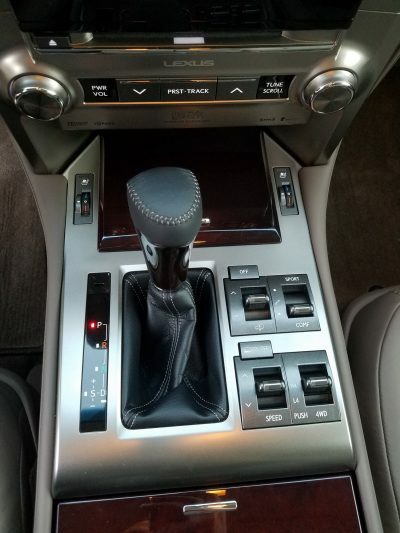 It is also smooth and quiet for how solid it feels. 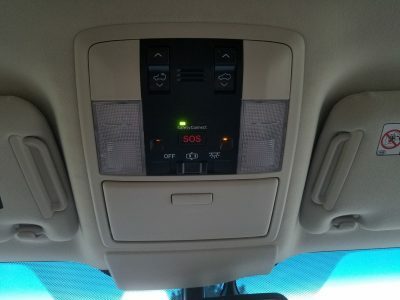 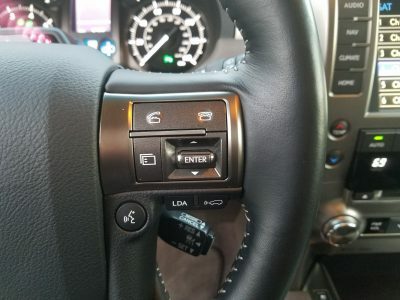 Lane departure assist kept us in the lane whenever we drifted, adaptive cruise control was great in traffic for keeping a set distance from the vehicle ahead and the blind spot monitoring system worked flawlessly. 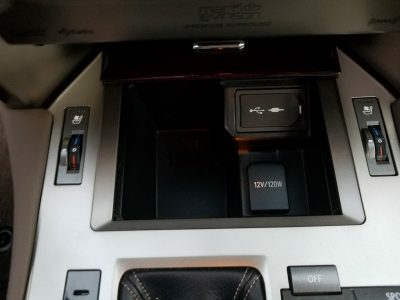 The infotainment system isn’t as new and flashy as others on the market and the screen doesn’t produce images as clear and high quality as it’s competitors, but it was easy to use and worked flawlessly. 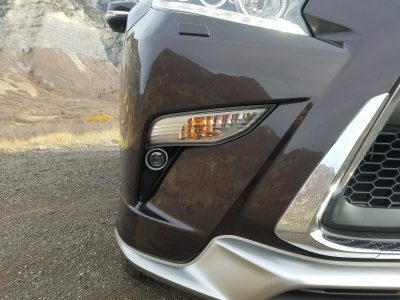 For driving around town or on twisty mountain roads, placing the variable suspension dampers in sport mode firms up the ride to reduce lean in the corners. 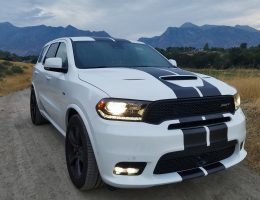 For highway cruising placing the dampers in comfort mode makes for a smooth ride that glides over undulations in the roadway. 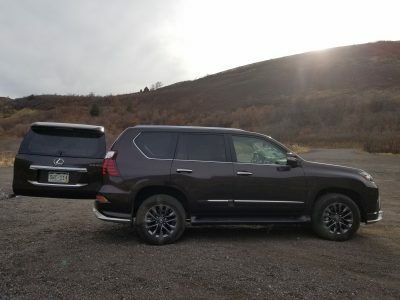 Lexus has kept all the off-road durability and capability expected from the Land Cruiser Prado but added some extra tricks to it. 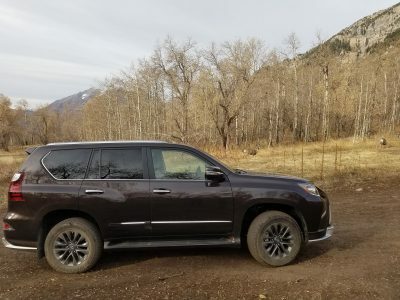 While the GX is full time 4wd, it does offer a transfer case to shift into 4wd low, and a center differential lock that can be activated in both 4wd high and 4wd low. 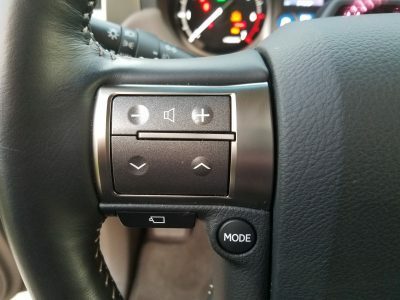 We think that more vehicles should include a center differential lock that can be manually activated, as it allows for a driver to put the vehicle in 4wd low for extra torque without having the tires scrub. 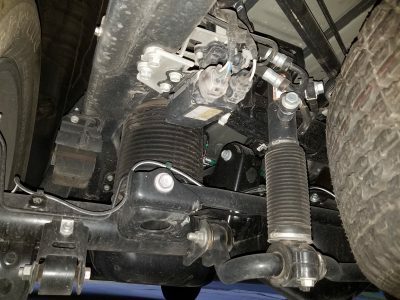 The rear suspension is height-adjustable, which has benefits and downsides when off-road. 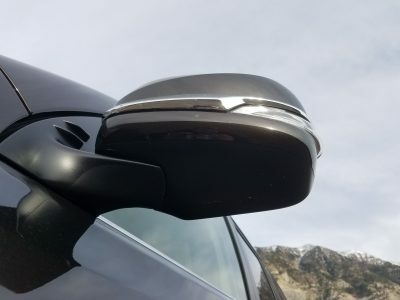 Raising only the rear, instead of the whole vehicle, actually decreases the approach angle while the breakover and departure angles increase. 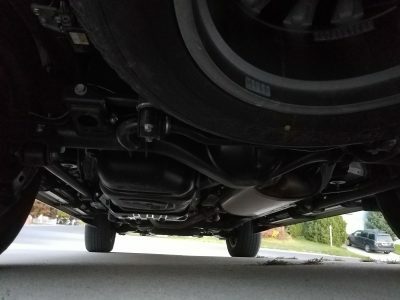 On the flip side, lowering the rear suspension increases the approach angle while decreasing the breakover and departure angles. 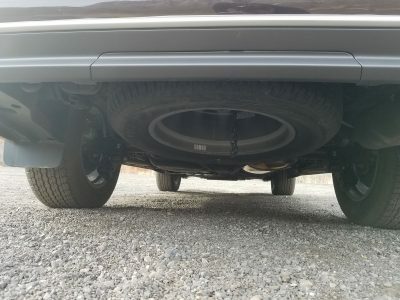 If absolutely necessary, the rear could be lowered when approaching an obstacle, then raised once the front wheels are on the top of it. 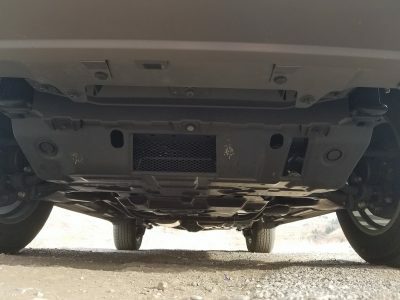 This process would take some time but could prevent the vehicle from getting stuck. 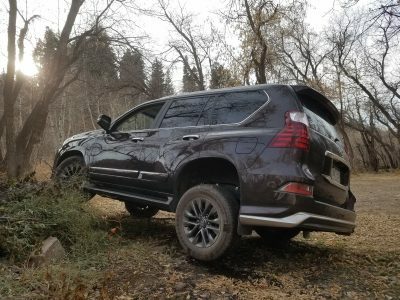 Another trick the Lexus GX has is Crawl Control. 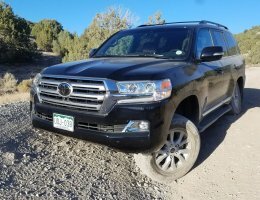 Just like in other Toyota products, the Crawl Control is very effective, but a little noisy. 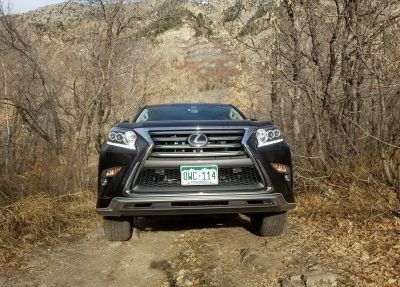 Think of it as off-road cruise control that manages the vehicle speed by applying the throttle and using the ABS to manage traction. 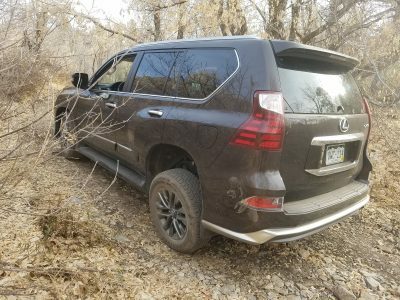 It is very effective and can be useful for those less experienced in off-road driving, but it wasn’t needed for anything we encountered. 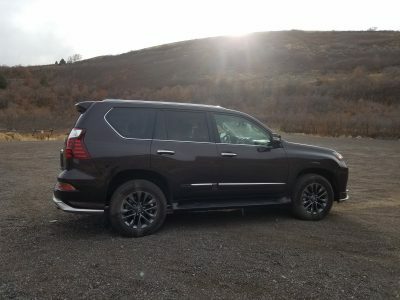 The final off-road feature offered in the GX is a three-camera system. 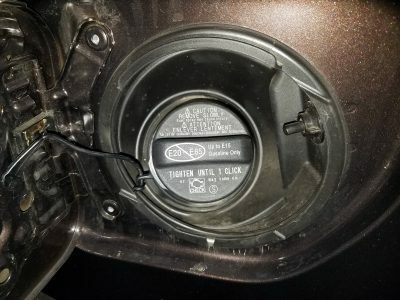 There is a camera mounted in the front grill, one under the passenger side mirror, and a third on the rear door. 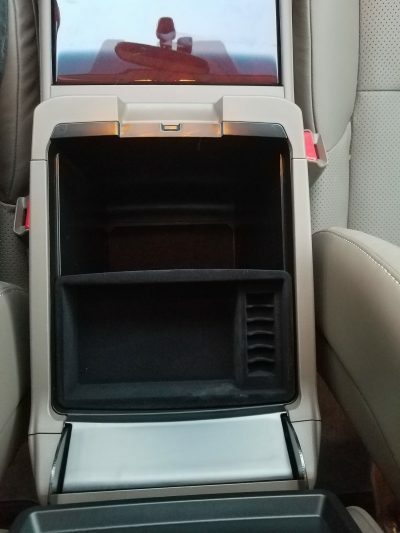 These cameras provide the driver with a good view of where the wheels are in relation to obstacles. 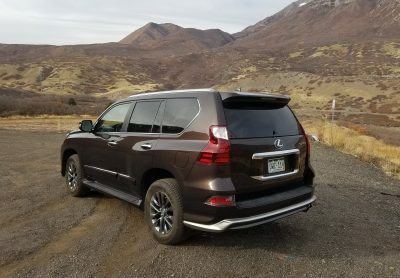 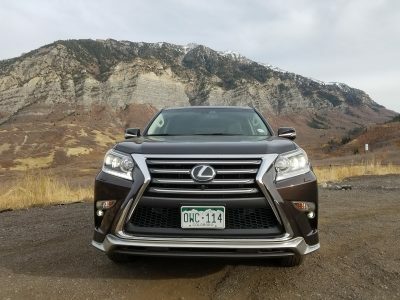 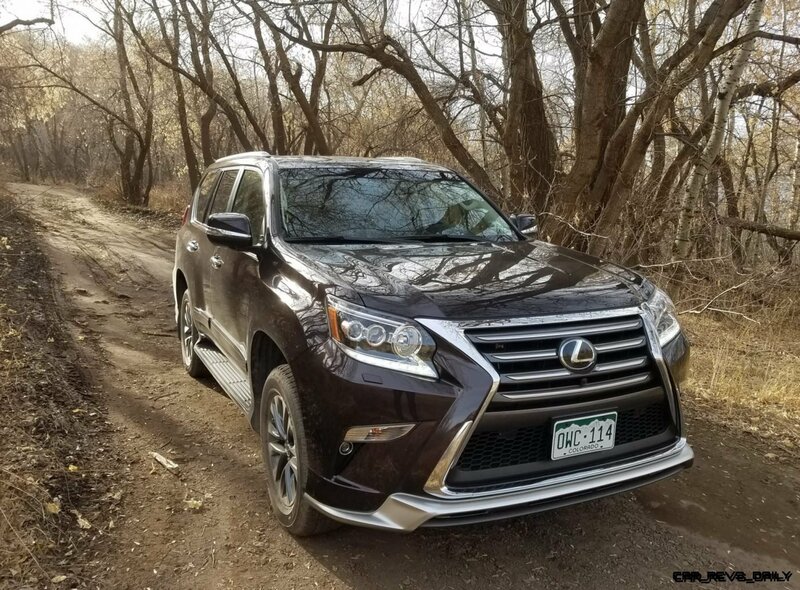 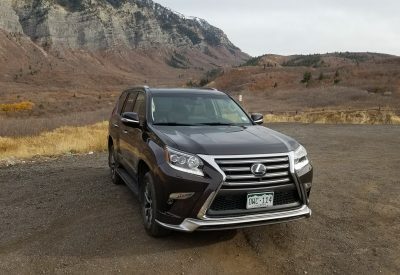 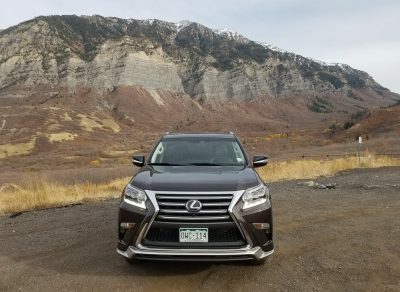 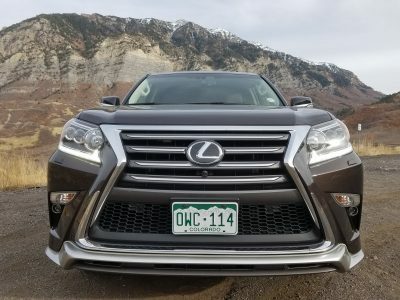 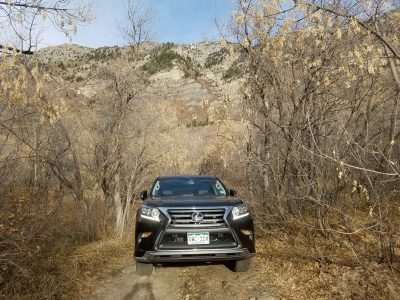 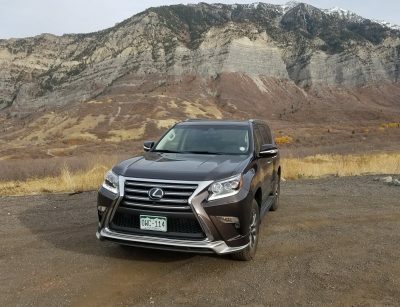 The 2018 Lexus GX460 feels like a solid, body-on-frame SUV from yesteryear. 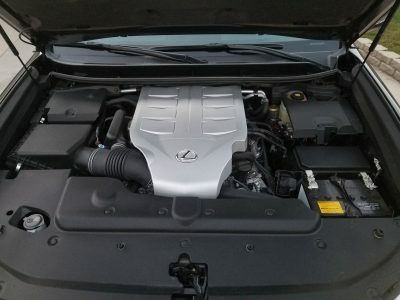 The materials are top notch and the build quality feels supreme. 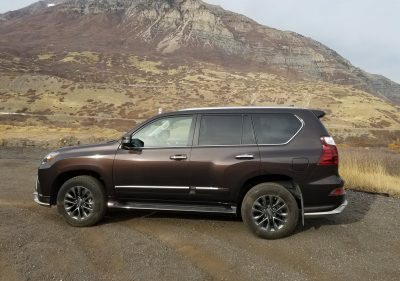 The vehicle should be as reliable as any other Toyota product, but with a little more upscale feel. 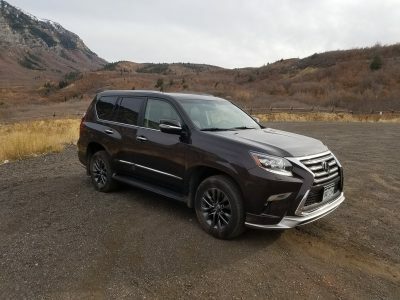 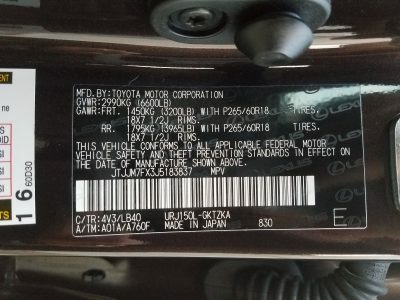 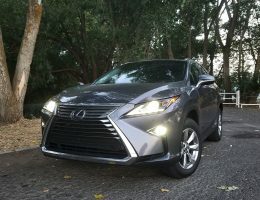 Like many Toyota products, the GX feels a little bit outdated, which is a tradeoff for using tried and tested components for a long life of hard use.